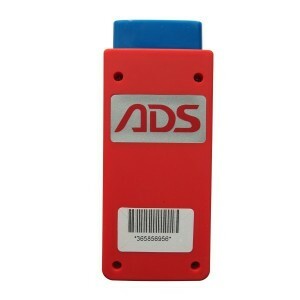 ADS Tech is a comprehensive technology-based corporation which integrates production, exploitation, manufacture, sales and service as a whole. 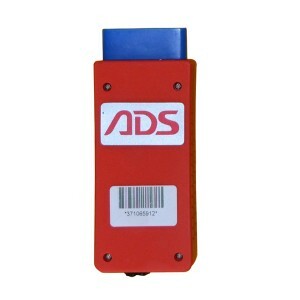 ADS Tech There are 15 products. It can test engine, gearbox, airbag, air condition, ABS and IMMO etc. 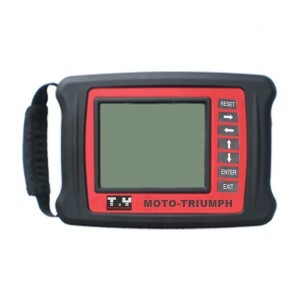 It can read fault code, clear fault code, read data, actuator test, set immobilizer, service lights and Idle. It can test cars manufactured in Asia, America and Europe countries. 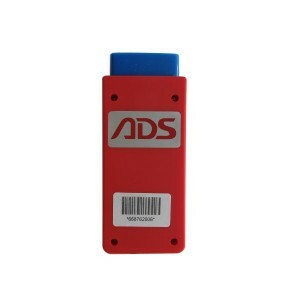 It supports all kinds of vehicle communication protocol and modes. 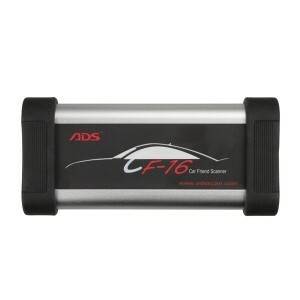 It supports 5 types OBD2 protocol in 9 modes, Windows XP, WIN 7. It also supports High speed and low speed CAN BUS. 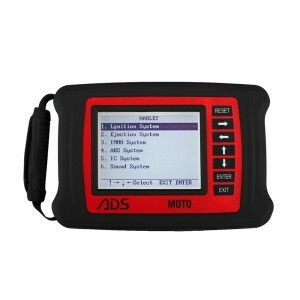 It supports IMMO, idle speed and service set for some special brands and models. Original from Ads company, working with most cars.